Cristina Maria Lloyd is “Cris-Crossing” the Country kicking mess and taking names! She arrives on the scene of anyone, anywhere who’s being controlled by clutter. Her guests come from all walks of life but with one thing in common; they’re OuttaSpace! In this video she works with a Miami entrepreneur to straighten up his desk in order to clear the way to success. 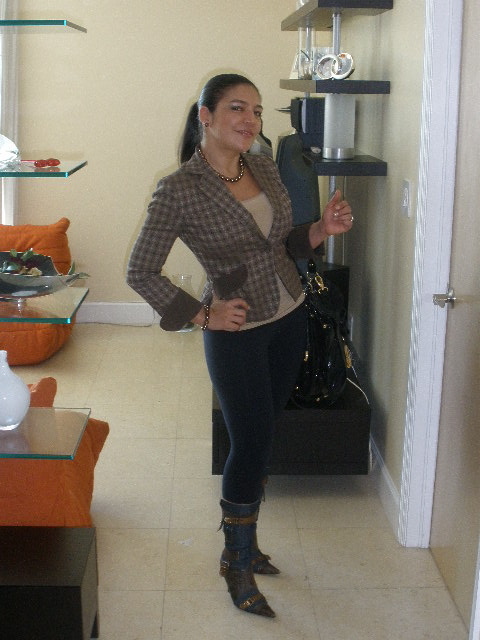 During the “Battle on the Block” Miami ~ The Lloyds have a heated moment where Cristina Maria Lloyd is conveying a message of urgency to her Husband. As I said, “We have a Deadline” It was quite impacting yet, it made the rest of the project move at a pace where we knew we only had the answers and no one else did!! We have worked on many projects at home and we never had a deadline like we had for the competition. This allowed us to join as one and know that is the only way it is at “The Lloyds” residence!!! Working with Gevevieve Gorder was one of my dreams come true!!! The total of five days of filming and seeing the end project and the story HGTV told was absolutely beautiful!! 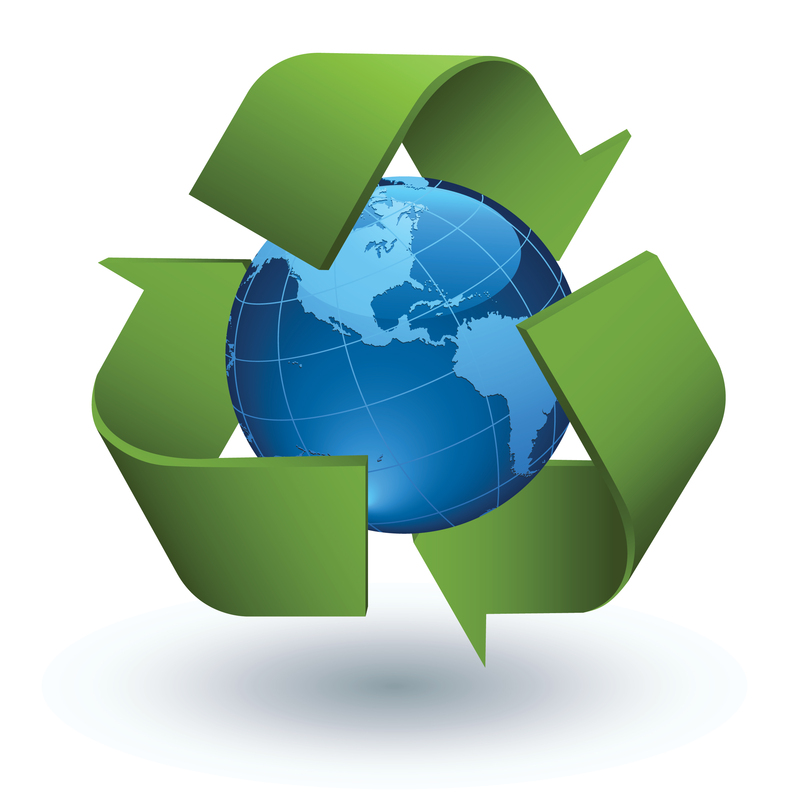 Reduce – Reuse – Recycle…Re-organize Going green is “the thing” these days and rightfully so. We only have this one planet and we need to take care of it. But it is so easy to get overwhelmed by the news and statistics leading you to think “what can I do?”. The bottom line is that everything we do, buy, eat or use has an impact on the environment – even how we organize our homes and offices. In this section we offer products help you recycle as well as products that are made from natural and sustainable materials, such as bamboo, cotton or linen. Come back often as we will be adding new products frequently to help you in your quest to organize while remaining eco-friendly. Here are some Office products that are Eco-Friendly to use in our offices. In great joy to partake in the wonderful Women’s Conference/Expo last month, March 27, 2010. 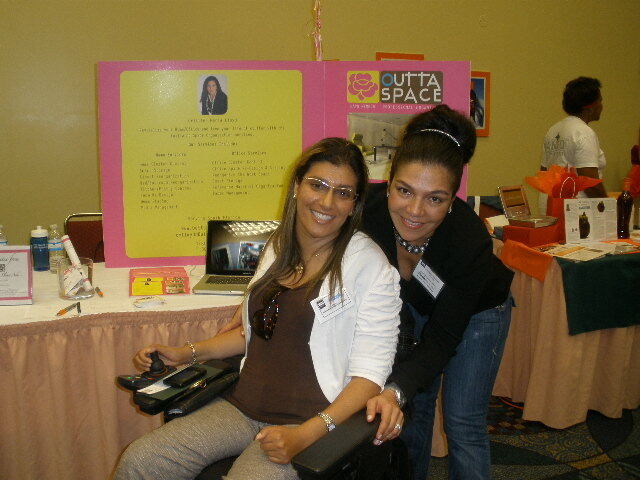 I had the great pleasure to have a visitor and client of mine Ms. Sabrina Cohen of the Sabrina Cohen Foundation stopped by OuttaSpace booth and be nothing but inspiring to Humanity as a whole! Check out some photos in my Photo Gallery of the event. The event was a blast and I look forward in participating next year! !